Hey there 85monteSS, Is this your Barth? Thank you for posting the VIN. Does any member here know where else to look for the Data Tag? 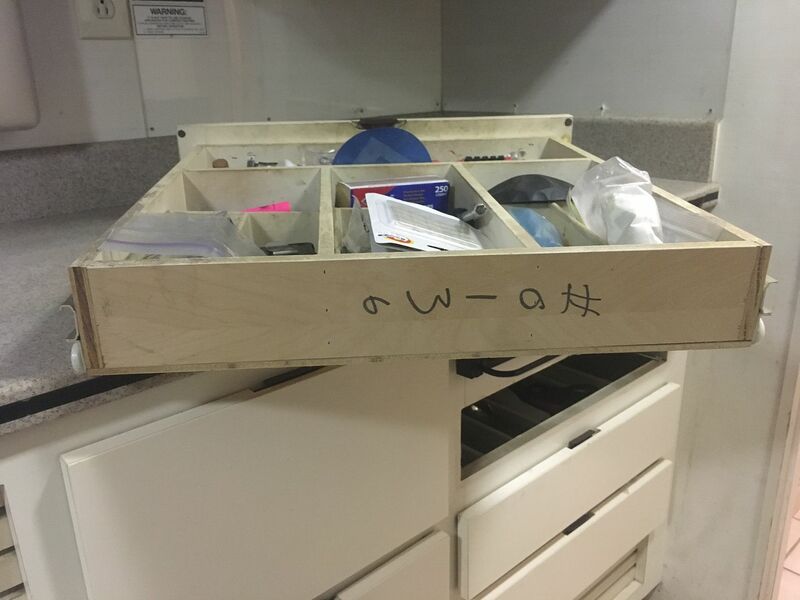 Short of finding your data tag look for a number like this on the galley drawers. Please refer to this page to get the email address to send photos to. Please put 4sale in the subject line until I get you a private folder. The folder number will be the number on the bottom of the kitchen drawers. Thank you for posting your phone number contact information.